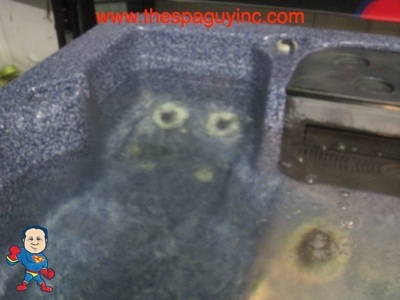 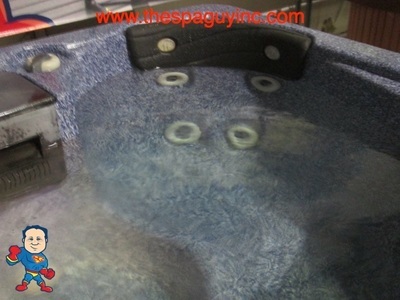 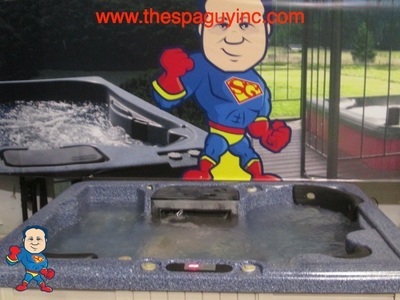 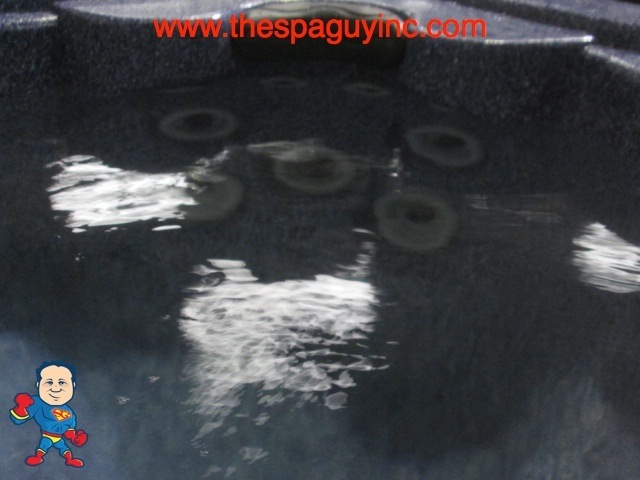 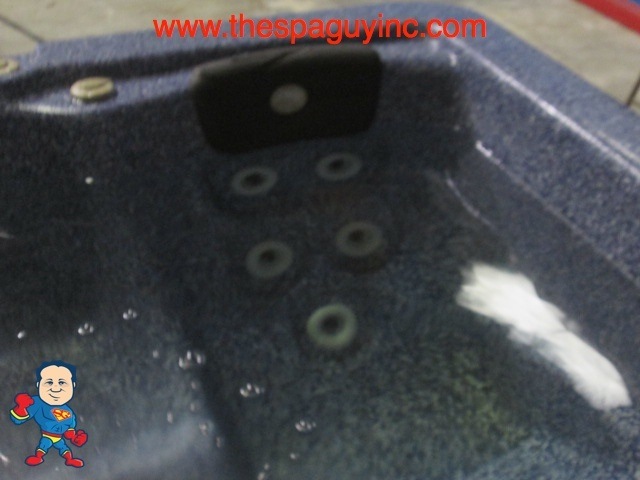 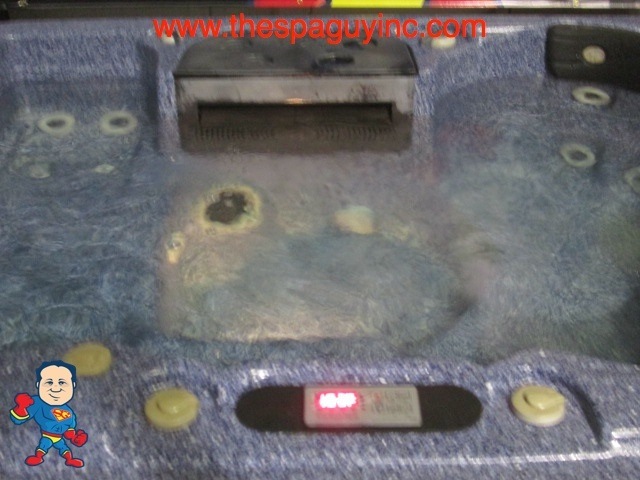 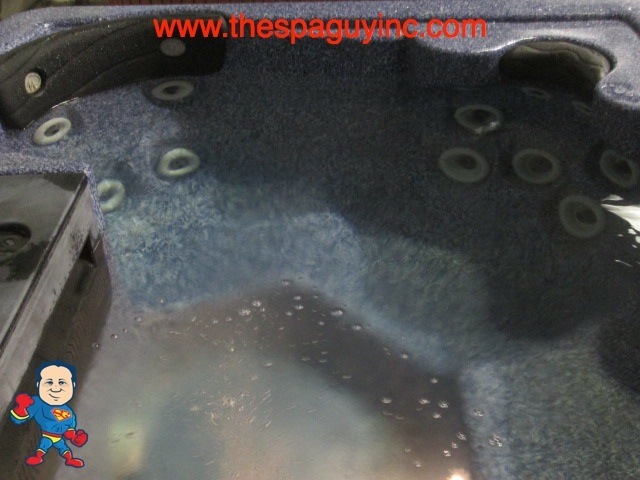 This tub is in great shape and has 23 jets, composite sides and an ABS bottom. 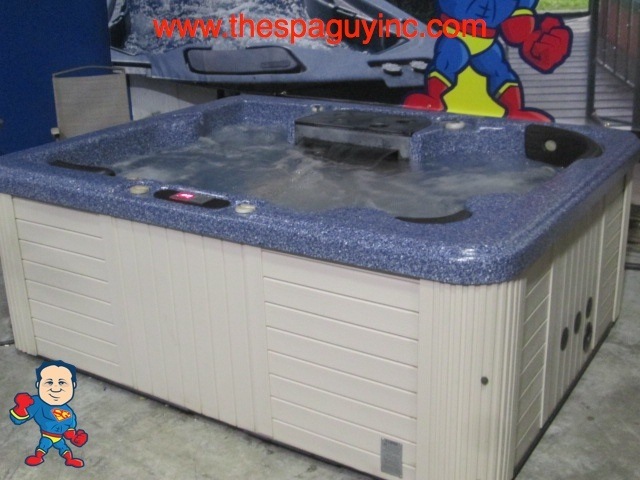 It also features New Electronic Control Equipment, a Waterfall and a New Cover you choose the color. This tub new sold for 6500+tax. 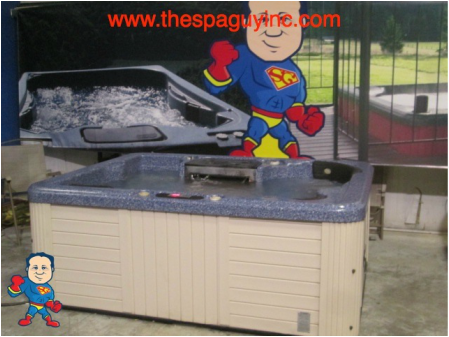 84" x 66" x 32"